Ever since Pro-Wrestling became a well-renowned sport in America, it has been growing and reaching newer heights with each passing year. Wrestling has given us tons of legendary moments over the course of the past few decades. Although the fans watch wrestling in hopes of witnessing some good quality back and forth action inside the squared circle, many of us watch it for the storylines, and how they progress with each passing week. 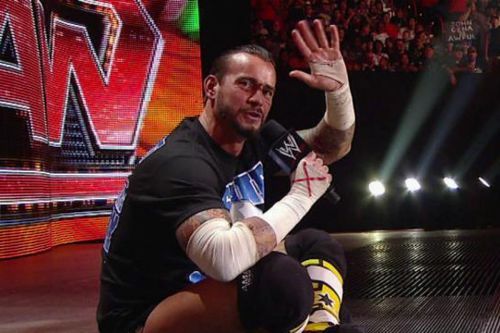 The best way to progress a storyline is to give a mic in the hand of a wrestler. Throughout the years, wrestlers have carved a niche for themselves just by having excellent mic skills. Superstars like Austin, The Rock and Hogan wouldn't have become the legends they are, if they hadn't shown their exceptional mic skills in front of the sea of fans. Let's take a look at some of the greatest promos in the history of this business, that went on to change the landscape of the WWE forever. On the final SmackDown before Survivor Series 2001, Vince McMahon was called out by the co-leader of the Alliance, Paul Heyman. The 5-on-5 traditional elimination Survivor Series match was set for Sunday and was packed with the greatest superstars of the Attitude Era. McMahon's team had the likes of Rock, Jericho, Undertaker, Kane and Big Show. 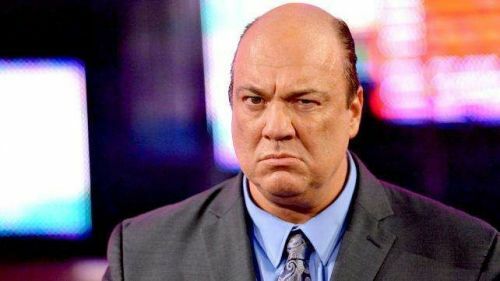 The Alliance, on the other hand, consisted of Austin, Angle, RVD, Shane and Booker T.
Paul Heyman was told by WWE Chairman beforehand that he could say whatever he wanted. This resulted in one of the most real promos in all of wrestling, as Paul Heyman spent a good amount of time berating Vince McMahon for all the things he had done over the past to benefit himself. He practically turned the promo into a real shoot by stating how McMahon had screwed promoters during the Rock and Wrestling Era, in order to capture the entire wrestling market in North America. The promo is widely regarded as being the best segment of Paul Heyman's career, and is a testament to why Heyman is still on the payroll with WWE, two decades after this promo.